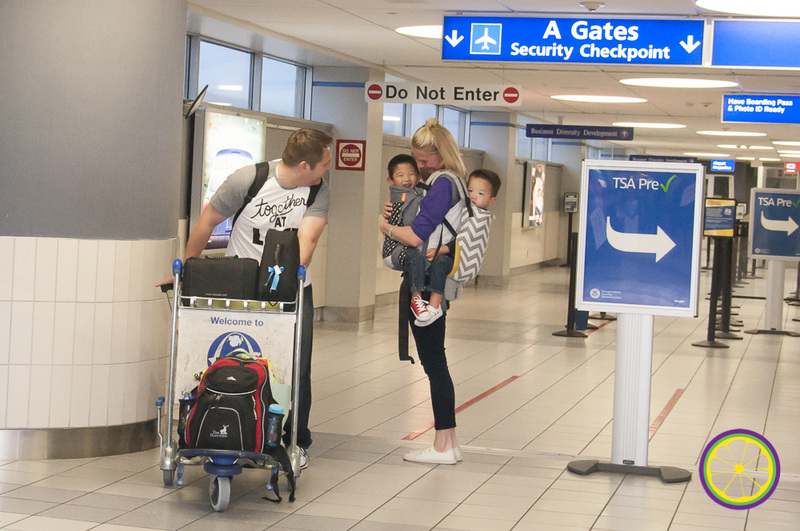 Several weeks ago, I had the honor of photographing a family as they brought their newest son home from China. They had previously adopted from China and had taken that son along on their trip, but upon their arrival they were able to introduce him to their three daughters. He was so excited to meet his other new siblings and begin this new chapter of life in their family. I loved the grin that crossed his face as they paused to see the group of family and friends who gathered to welcome them to St. Louis. This was my favorite moment as he smiled and reached out to meet his sisters. I am so thankful to be a volunteer with Red Thread Sessions. As with many parts of being a photographer, It is such an honor to be a part of these special moments as families grow and change- through marriage, birth, and adoptions.